Commit to get FIT for the Spring. 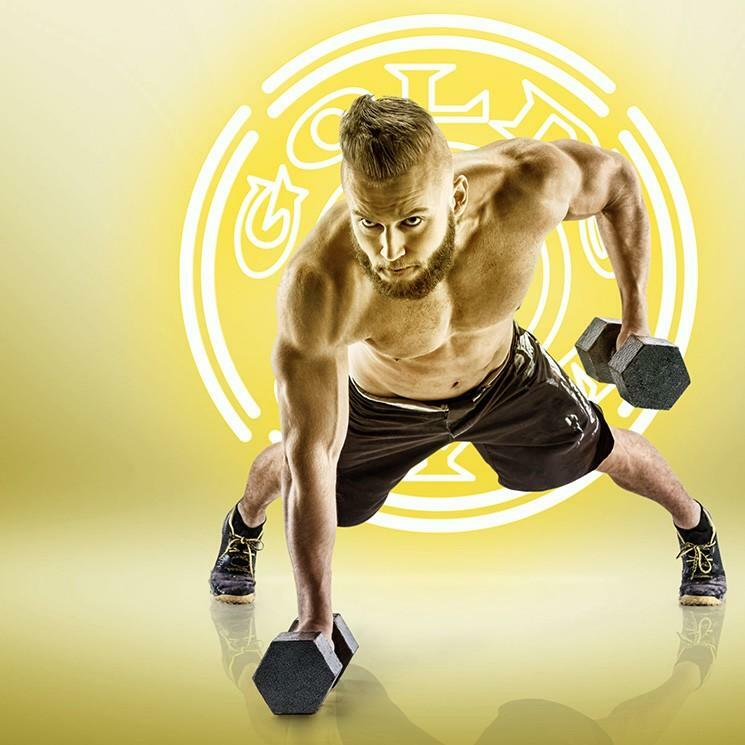 Join Gold’s Gym NOW for $24.95 + Get a FREE Personal Training Session + FREE Gold’s Gym T-Shirt! Join a supportive fitness community of members who share your aspirations. CLICK BELOW To Get Started Today!